According to a new study, the survival of dolphins around the world may be compromised by the warming oceans. A group of researchers studied a heat wave which affected the waters of Western Australia in 2011 by causing fewer dolphin births and contributing to their mortality. When the heat wave struck, water temperatures in the Shark Bay area increased by about 4 degrees above the yearly average. This caused the survival rates of certain dolphin species to fall 12%. The new study describing these events caused by warming oceans was published in the journal Current Biology. The reduced birth rate lasted much longer than the heat wave. Researchers also observed changes in water temperatures following the year the heat wave occurred. They studied dolphins in Shark Bay between 2007 and 2017 and found that the decline in births lasted at least until 2017. “It was serendipity really. We have been working in that part of Shark Bay since 2007, now as part of a large study,” study author Michael Krützen of the Department of Anthropology at the University of Zurich told CNN. The warmer ocean waters were not only fatal to dolphins but also resulted in less seagrass, which helps keep the entire ecosystem active. Warmer ocean waters also caused coral bleaching in the Great Barrier Reef, one of the largest marine ecosystems in the world. Like corals, seagrass provides food and shelter for marine animals, including dolphins. He further explained that it quite shocking that the years following the heat wave still showed a decline in population and “no clear signs that things were back to normal,” meaning that neither survival nor reproduction rates increased. Researchers still can’t fully understand why water temperatures have such a dramatic impact on dolphins’ birth rate. The team suggests that higher temperatures may cause fewer newborns to survive and dolphin parents to not care as much for their offspring. Researchers also suggest the higher temperatures impacted the sexual maturity of dolphins. Further research aims to shed light on exactly what’s happening. 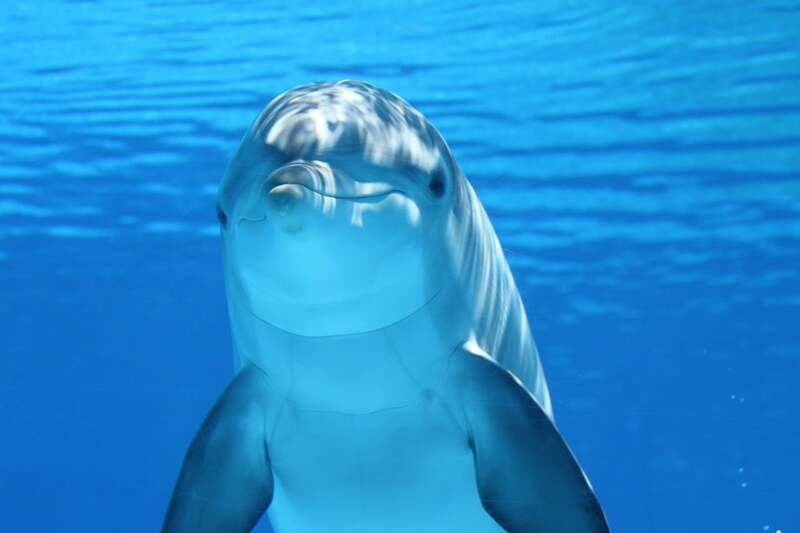 However, the researchers also noted that some dolphin groups adapted to the change. Some species in Shark Bay which use sponges to hunt were not affected by the environmental change. While this change didn’t manifest itself over the time the researchers studied these dolphins, it doesn’t mean it won’t manifest in the future. Researchers have long stressed the importance of fighting climate change, stressing that it’s bad news for animals. Warmer ocean temperatures have resulted in changes to the food chain because warmer oceans are more acidic and hold less oxygen.